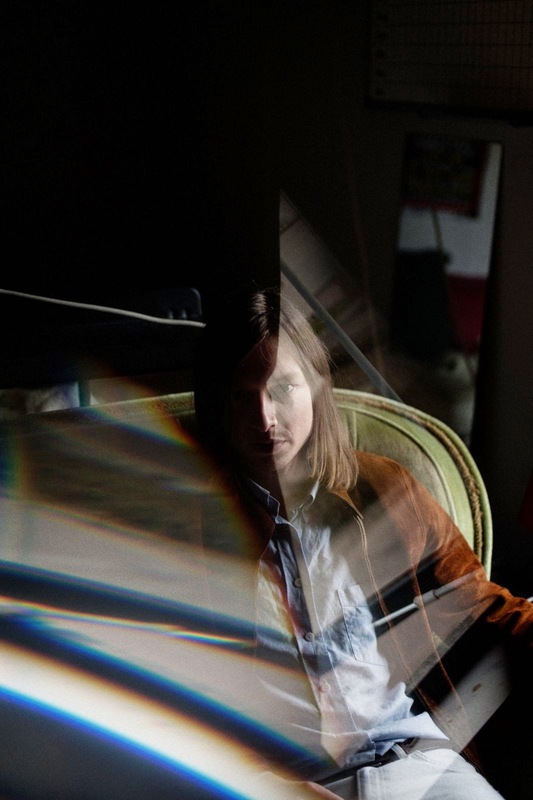 If It's Too Loud...: Jacco Gardner - "Find Yourself"
For the most part, psychedelia gets a bad rap. The entire description has been taken over by bands who twiddle along for 20-60 minutes on one song, doing virtually nothing. Personally, I prefer back when the Beatles were considered psychedelic with great, tight, trippy pop songs. If you prefer that, you'll definitely want to check out this song by Jacco Gardner. Coming in at 3:37, it's hardly what most people would consider to be in the genre, but this is pure 60s psychedelic pop throwback here. It's more on par with Donovan than Phish. I'm thrilled I discovered this, and can't wait for the full length album, Hypnophobia, due May 5th. You can watch the video for "Find Yourself" below. Below that are Jacco Gardner's current tour dates (minus SXSW). You can pre-order Hypnophobia on Polyvinyl's website. For more information on Jacco Gardner as an artist, check out his website or find him on Facebook and Twitter. Tue. June 16 - Montreal, QC @ Bar Le “Ritz” P.D.B.